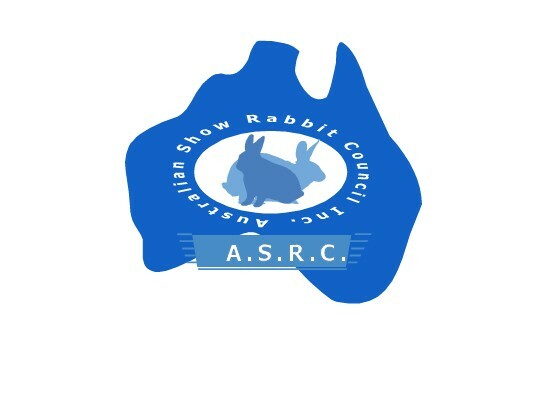 One of many firsts for our Australian Hobby this year, the 2012 ASRC Sydney Royal Rabbit Show, Specialist breeds and Angora & Rabbit Fibre Display. Along side club and breed specialist displays, watch our team spin, knit and produce some fantastic rabbit fibre products. The Sydney Royal is Australia's biggest Agricultural show, attracting almost one million people during it's 14 days. ASRC are extremely proud to convene the rabbit section at this most prestigious event. 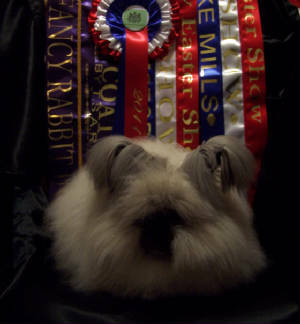 As part of the 2012 Specialist Breed Club displays, ASRC have invited some of Australia's top angora breeders and fibre artists, specifically dealing in rabbit related fibres. Watch our fantastic team, lead by Charly McCafferty run an Australian first. 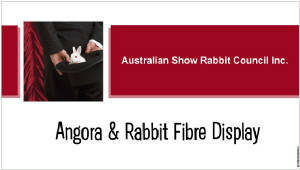 With product and fibre available, hands on rabbit and specialist displays running, this is one area not to be missed. With not only a back to back wool competition, we're almost promoting a first for our rabbit hobby, a fibre judging competition! Our long coated breeds are truly versatile as exhibition animals, pets and fibre producers. Judge: Emma Brien - registered AWEX Classer Associate. Fibre: preferably in locks, stated as either clipped, shorn or plucked. Preferably from the saddle of the rabbit. Presented: in a small lidded container allowing for a number to be attached (ie rectangular plastic takeaway style) so as not to flatten the fibre. Fibre may layered between tissue paper in the container. Ideal amount of fibre 50 grams. Please state how the fibre has been collected - clipped, shorn or plucked. Please organise collection of your fibre from the pavilion 5pm 9th April 2012. Entries: $2.00 per exhibit will be accepted via email. Entries close: 1st March 2012. Entries to be delivered to the Wynne Pavilion, no later than 8:30am Monday 9th April. Judging to commence at 9:30am. Email: asr_secretary@hotmail.com for more information. Emma Brien has completed the wool classers course and is registered with AWEX (Australian Wool Exchange). Emma is a classer associate and was a finalist of the NSW/Qld Wool Classing Graduate of the Year competition. ASRC are very pleased to have Emma officiate in our first rabbit fibre competition. Dual purpose pets - fibre straight from the rabbit to you.